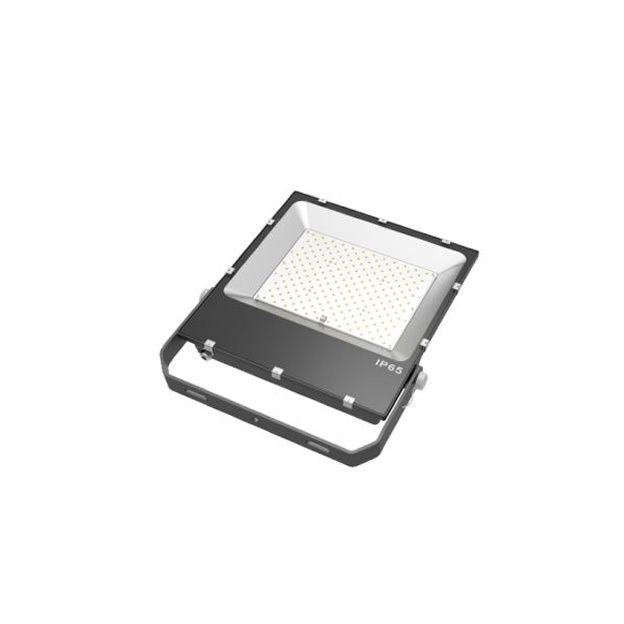 200W LED Flood Light - Electrical Industries Inc.
PHILIPS 3030 LED, high luminous flux, energy saving obviously. Use the most effeciency integrated aluminum alloy, the completed lamp can work above 50000hrs. Aluminum alloy housing processed with anodization, solid in structure and withstand the corrosion. 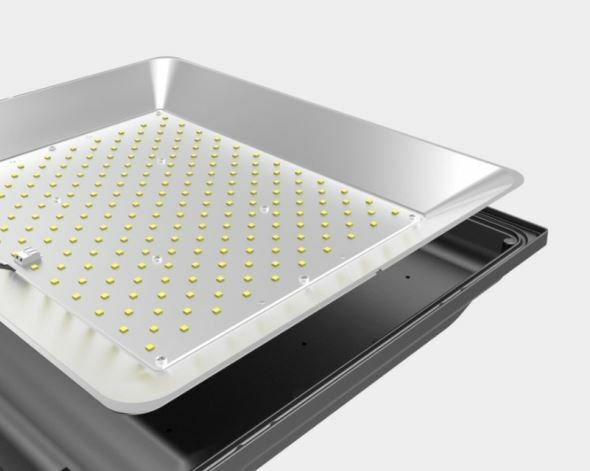 Heat sink of different sizes from 10-200W, according to varied lighting requirement. Flexible position makes project angle can be adjusted within 216°.